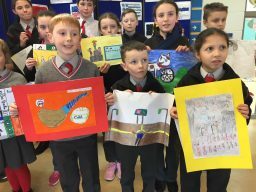 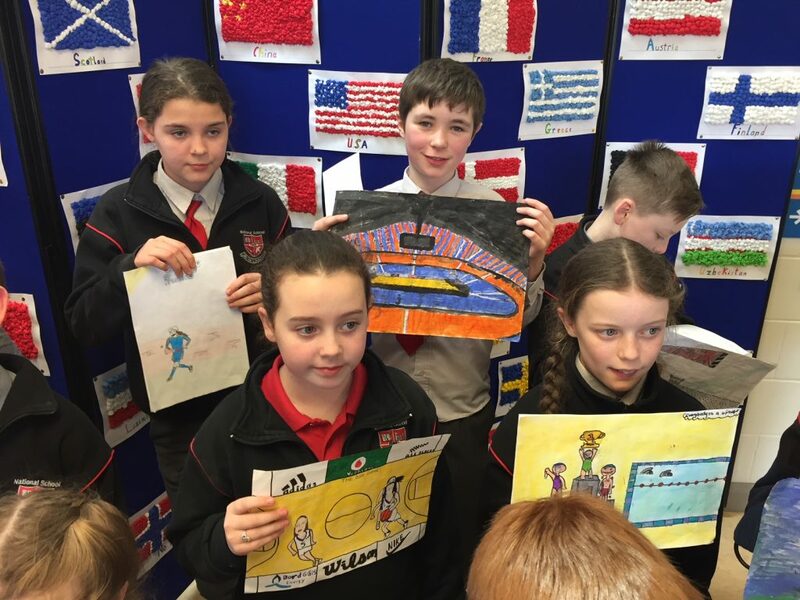 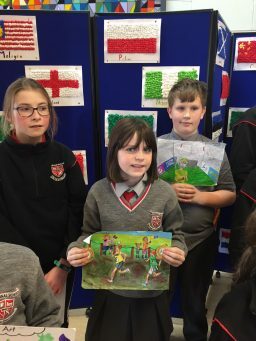 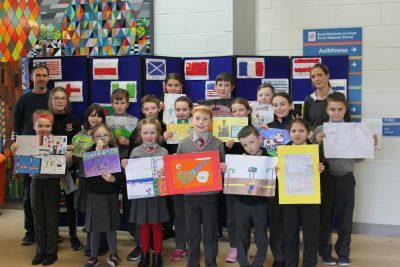 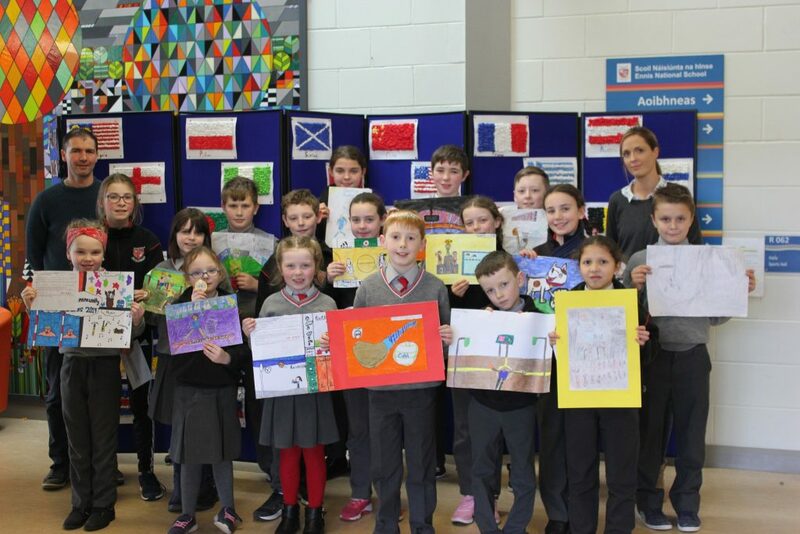 Congratulations to our girls and boys who were successful in the recent Ennis Community Games art & model-making competition. 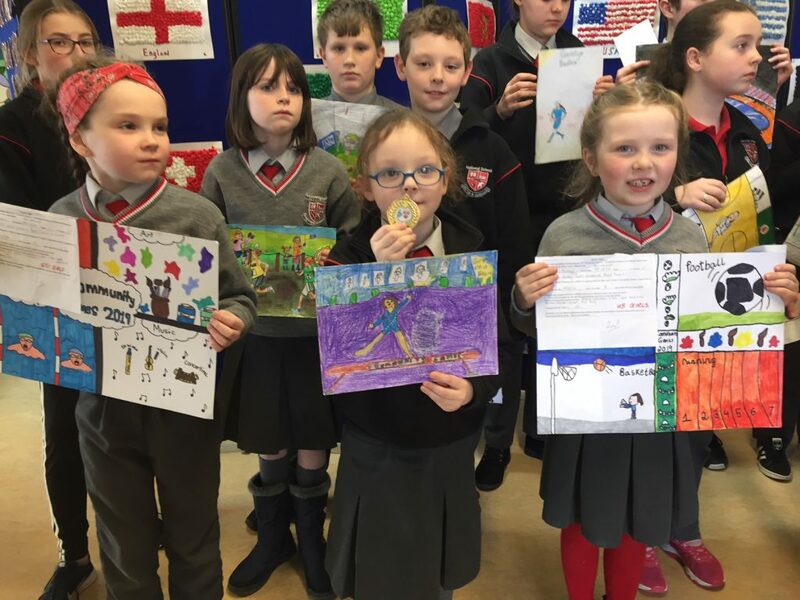 They received their medals today. Some now go forward to the County Final on February 9th at 10am in the CBS school hall. Well done ! Mo cheol sibh !! U/8 Winners: Lillian O’C; Susie H; Jack G: Cian F.
U/10 Winners: Billie H; Laura C.
U/12 Winners: Mary B; Kayla W; Aimee F; Aiden O’C; Glen M.
U/12 Winners: Mary B; Ruth N; Gabija M; Aiden O’C.